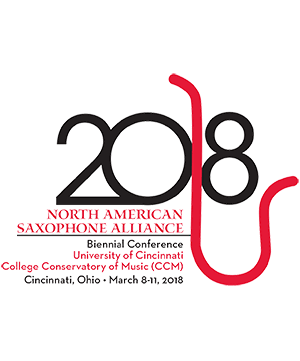 Noa Even is a Cleveland-based saxophonist dedicated to sparking deeper interest in the arts of today through the performance of contemporary music. She is a co-founder and the Executive Director of Cleveland Uncommon Sound Project. Her duos, Ogni Suono and Patchwork, collaborate regularly with composers and provide educational experiences for students of all ages. They have been featured as guest artists at many notable festivals and concert series, including the Singapore Saxophone Symposium, Bowling Green New Music Festival, NEOSonicFest, Omaha Under the Radar, SEAMUS, Outpost Series, Permutations, and Frequency Series. Noa has also presented numerous master classes and clinics at schools across the country and abroad. She teaches at Kent State University and holds a DMA in contemporary music from Bowling Green State University. Noa is a Conn-Selmer and Vandoren artist.